If you are not updating your Windows, then you are using half of the services provided by Microsoft. 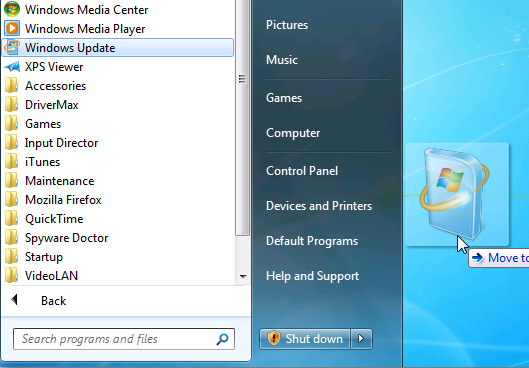 So just go through these simple steps and keep your Windows updated for a better user experience. Learning to control windows 7 updateswill ensure you have your computer maintained to an optimum level.